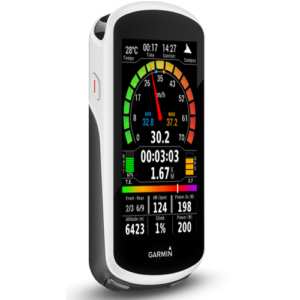 Connect IQ™ has some amazing apps for your Garmin devices, and we’ve picked 2018’s best! These apps, widgets and watch faces have the highest ratings and best reviews from our users. Check out which apps are nominated for awards such as Best Edge® App, Best Training Plan App, Best Wearable Smart App and Best Watch Face. 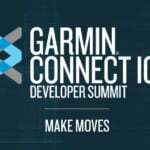 The winners will be unveiled at this year’s Connect IQ Developer Summit at Garmin Headquarters in April. 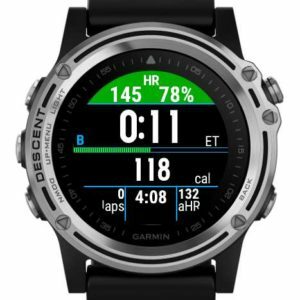 This award is for the best watch face launched in 2018. 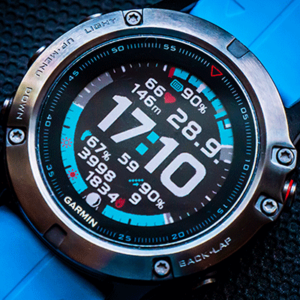 A crystal-clear watch face that adds a sense of function without sacrificing beauty. Sporting customizable colors and multiple languages, Crystal will up that wearable game with a touch of style. Stand out in a sea of faces with Half Time. This unique watch face puts a new spin on the classic form of a dial and hands. Did we mention it’s pretty? Take it for a spin. Calling all data lovers! 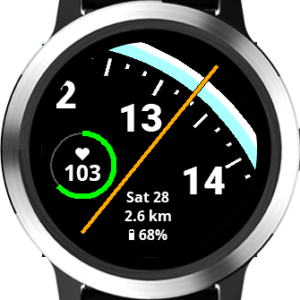 If you like lots of information, then Magic Dust watch face fits the bill. If you want more, just turn your wrist and even more appears. It really is like magic. This award goes to the best implementation of a “real world” (non-fitness) uses. Ditch the plastic. Get your rewards at the store. Get that free drink from your local barista. Never forget your cards again. Lighten your load with Barcode Wallet. 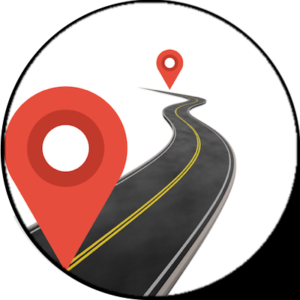 Need help staying on track? Use the Pomodoro productivity technique with this specialized timer. 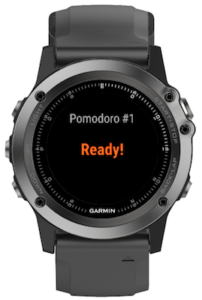 Bonus: Pomodoro is supported by all Connect IQ enabled devices! Make yourself known. Sharing your info from your wrist is as easy as snapping a picture. 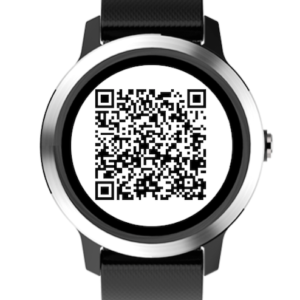 Your QR creates a custom code to share the info you want. Be high tech; be impressive. 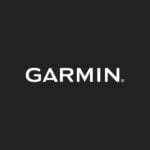 This award goes to the best app created for Edge cycling computers. All your stats on one screen. See what you want, the way you want it. 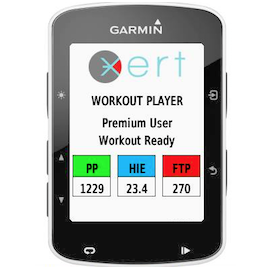 The My Edge 2 data field shows all of your cycling data on one screen in an attractive and configurable package. All your trails shared with friends. Get the best routes for your downhill battle with Trailforks. Feeling daring? 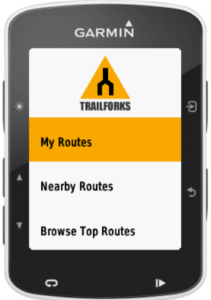 Try finding a nearby route or get some Trailforks Gold with top routes. Happy trails! This award goes to the best integration with a training platform. Want more control of your workout? Why not build your own? Or better yet, have your coach do it for you. 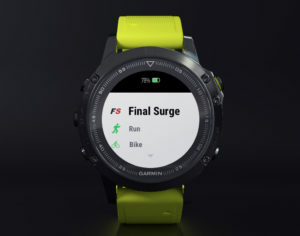 Final Surge offers a collaborative platform for athletes, coaches, teams, and clubs. Download your workouts straight to your device. Don’t have time to make your own workouts? 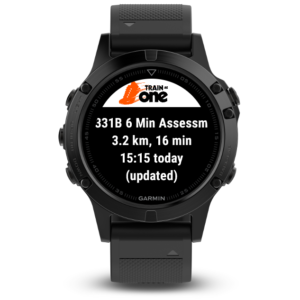 Maximize your performance using the TrainAsOne widget to download personalized training plans that adapt to you using an AI personal running coach. It’s the total technical edge. There is nothing more satisfying than a workout that has been performed to perfection. 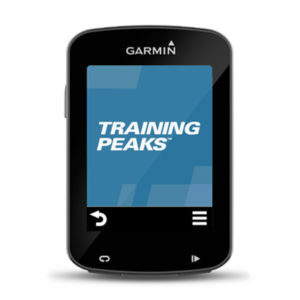 Let TrainingPeaks Daily Workout get you there, then automatically sync your data to the Training Peaks platform when you’re done. This goes to the developer who has leveraged Connect IQ to create a robust ecosystem. Being a pioneer is never easy. Providing things that people want can be even tougher and people want what fbbbrown provides. 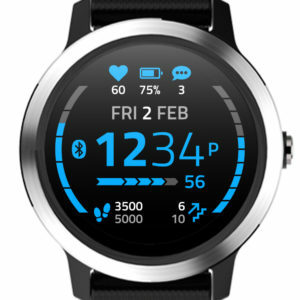 With a collection of apps spanning everything from watch faces, to Yoga trackers, and everything in between, fbbbrown has made an ecosystem to be proud of. 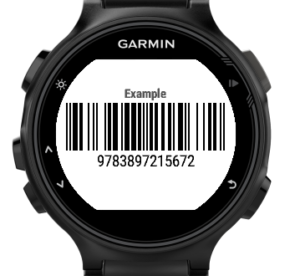 With fifty-three unique apps, widgets, data fields, and watch faces, r.485 is one of our most prolific developers. With an integrated partner app for mobile devices and a far-reaching set of web-enabled features, this is one developer who is truly pushing the limits. Developing on the platform from early on, rconradharris has stepped up to the plate to deliver great content to the store and the ears of listeners everywhere. No wires necessary. The Runcasts audio content provider app, provides an entire podcast platform on your wrist. 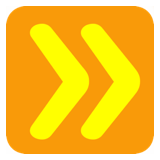 Get blog updates in your inbox as they happen; subscriptions are managed through FeedBurner.